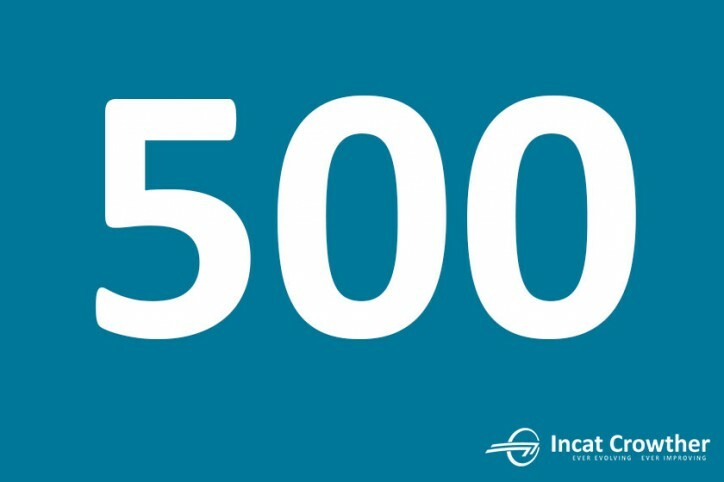 Incat Crowther has passed a significant milestone with the launch of their 500th vessel, Champion. 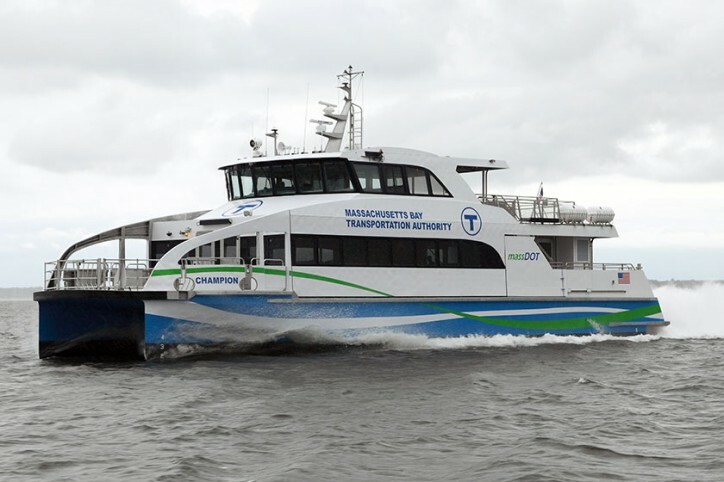 Fittingly, the 27m catamaran passenger ferry was built by Gladding-Hearn Shipbuilding and demonstrates the long-term, win/win collaborative relationships that are core to Incat Crowther’s culture. Seating 110 passengers internally and having a total capacity of 150 passengers, Champion meets a range of performance and function criteria. As well as being fully ADA complaint, with a total of 4 wheelchair spaces and accessible bathroom, the vessel also features a concession area, luggage rack, bicycle storage for 10 and a ticket counter. The design is optimized for bow loading, with double-width gates and doors. The bow design integrates with the existing shore-based infrastructure and the wheelhouse is designed to meet strict visibility requirements, allowing the captain to clearly see the foredeck. Champion’s superstructure is isolated by resilient mounts, to reduce noise and vibration in the cabin, allowing the vessel to exceed the contractual requirements. Champion is powered by a pair of Caterpillar C32 Acert engines, driving Hamilton HM571 water jets, for a service speed of 26 knots and a top speed of 30 knots.